So Yoga day which reverberated with Made In India, was rejoiced by Indians for setting 2 Guinness World Records. Am I the only one to notice the irony? I used to admire Ola a lot. A start-up that solved the commuting headache of evolving India. I have used Ola in metro cities Mumbai, Delhi and have admired their service. Nice ride, with informed drivers. Ola service centre provided good guidelines to the drivers which I think helped them to service customers. 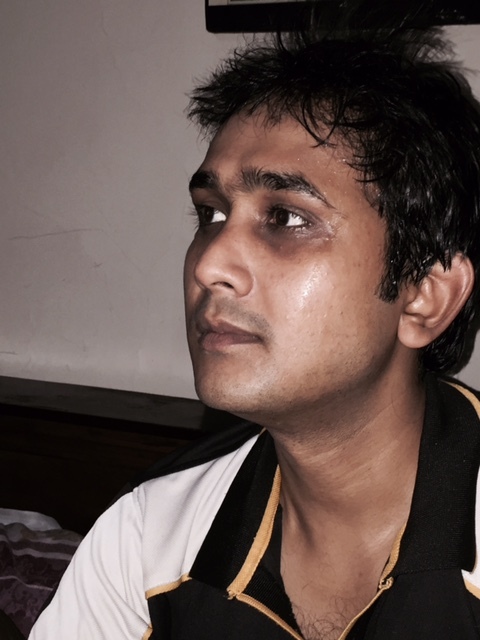 However what I faced recently in Agra, was a very bad experience. I called a cab. A very old and bad looking cab came to pick me up. “How does looks matter. I just need a ride”, thinking this, I got in the cab. Now the cab started shaking as the ride started. At the very first turn, driver then hit a two wheeler which fell down and needed helping to picked up. I realized it was not the drivers fault, the brake was at fault. The car was so old, it was not in a position to run smoothly. Gates opened only on one side, AC was not cooling the cab. Then came the next part, Driver asked me money for Diesel. Hell! I told him, I have recharged my Ola cash, and couldn’t pay cash. Poor driver didn’t understood what I was talking about. Apparently, cab belonged to some local heavyweight, who run 4-5 cabs with Ola and have hired drivers to drive his cars. This driver didn’t know anything about how Ola cab worked. In fact I have to remind him to click “Start Journey” on his device after 500m or so. And he was like, “Sir kuch upar se de dena 500 m ke, boss gaali dega warna”. Coming back to the diesel. He stopped the car and called his boss. He told that passenger won’t pay cash and diesel is running out. “Aapne subah bas 3 litre dalwaya tha sir, aur paise bhi nahin diye aapne”. I heard him telling his boss. Anyway, a shaky ride with me praying at every turn ensued. As I was still to reach the destination, driver stopped again. “Aap yahin pe utar jao. Main aage nahin jaoonga. Boss yahin pe aake petrol bharwa dega. Mujhe dhakka nahin lagana”. I told him that I won’t argue with him. I will complain to Ola. “Aap jo bhi karo, kar lo. Meri gaadi nahin hai. Mujhe kya. 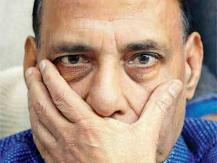 Waise bhi yeh gaadiyaan Nisaar sahab ki hain. Unka kuch nahin kar sakte Ola waale. 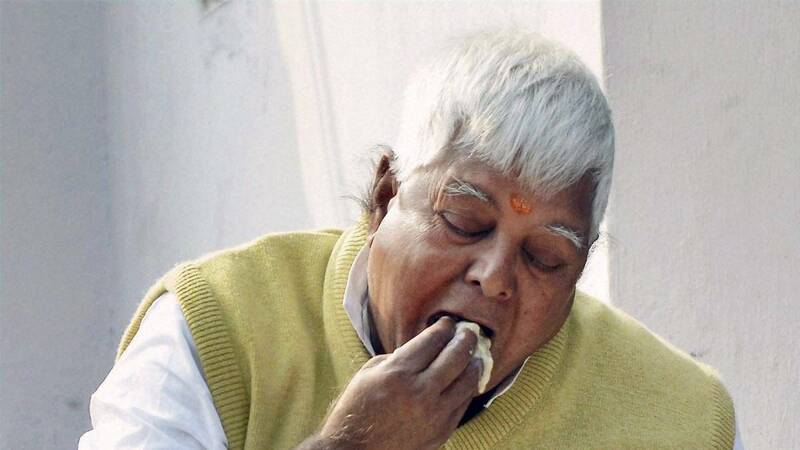 Saalon ko Agra mein Ola chalaani hai toh Nisaar sahab se panga Ola waalon ka baap bhi nahin le sakta. 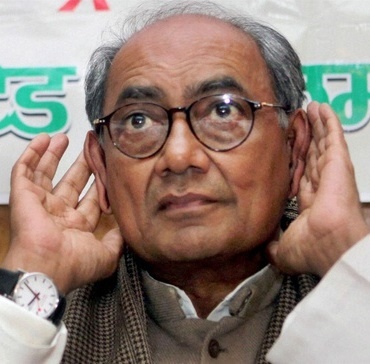 Agra mein Ola band karwa denge sahab”. I got down. Waited for a rickshaw for a while; Took the rickshaw and got to my destination. I enquired further as to the root cause. The issue is lack of checks by Ola. People are buying old, debilitating cars for 50,000 bucks. They get 36,000 per month from Ola. Keep a driver @ 6000. Diesel for another 8000 bucks around per month. Clear 22000/- profit per month. Since the cab is old, no burden of EMI’s. I came to know such practice is rampant in Tier-2/3 cities like Agra, where they say, “Bas call aata hai, koi check karne to aata nahin hai, ki kitni ghatiya car hai”. I say Ola has gone Nestle way because, Swiss company Nestle think of Indians as Poor people and apply different quality checks for Indian and Switzerland/US/UK. Same is being done by Ola. They are applying different standards and responses to Metros Delhi/Mumbai/Bengaluru and to Tier-2/3 cities. In a bid to expand quality is being degraded. I complained over the phone. 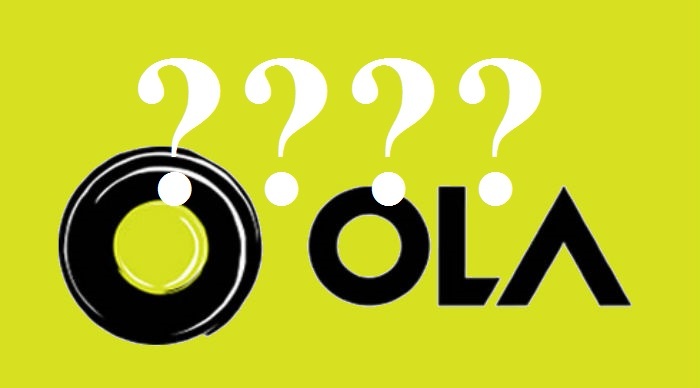 Got a lot of apologies from call centre executive of Ola. They promised me refund. I asked them I don’t need the refund. I want to know when they will ban such cabs and improve quality checks. Otherwise it’s a tragedy waiting to happen with such gundaism. Disclaimer: This post is an art of fiction, laced with humour and should be read accordingly. Time is a great leveller. 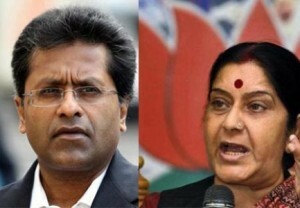 The Lalit-Sushma saga that has been unfolding has brought a lot of people riding on morally high horse, thrashing to the ground. Like all of you, I have been following the story, given a lot of free time I have! A lot of people has given a lot of statements over last few days. Obviously they were camouflaging the real statements. Let’s try and find out what they really meant. I took a humanitarian view. 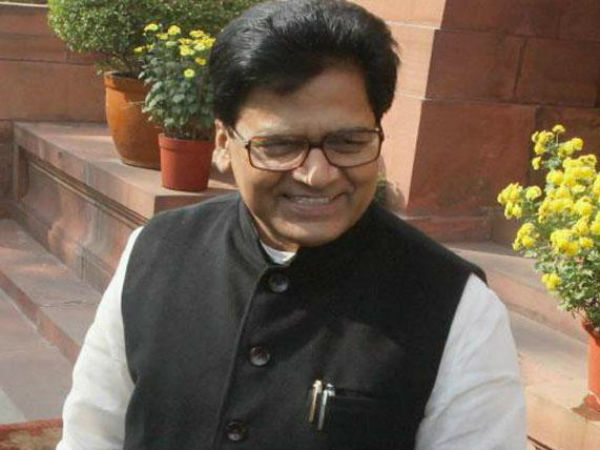 What benefit did I pass on to Lalit Modi – that he could sign consent papers for surgery of his wife suffering from Cancer ? Phas Gayi ri Sushma. Thought Lalit Modi was some relative of Narendra Modi. 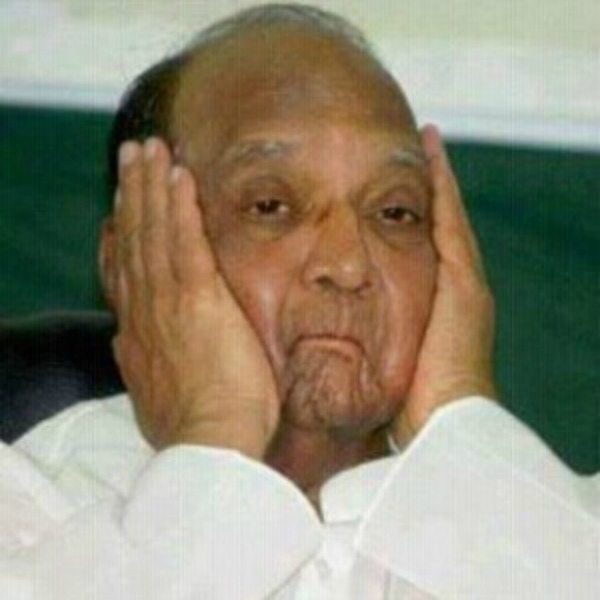 Ek Modi ne Minister banaya. Doosra le dooba. A lot of people are dying in India. Lot’s of slum dwellers right here in Delhi. I am happy that their slums are demolished. No humanitarian consideration for them. But Modi is the new Gandhi. All should know. Who is Lalit Modi? He is man of black money. Now Narendra Modi ji is saving another Modi. BJP can say all they want to, but the truth is that PM is saving a man with black money. We want to make it clear that whatever she has done is right. We justify it and the government completely stands by her. Bhad me Jao Sab ke Sab. Mere beta toj jaise taise bach gaya. Abki baar, Sushma ki Haar. I am least interested in all this. My post has anyways be made ceremonial by Modiji. Do whatever you want to do. I am too old for all this now. I want to ask the Prime Minister, I want to ask finance minister, why are they keeping quiet? Is he a fugitive? We want to know? 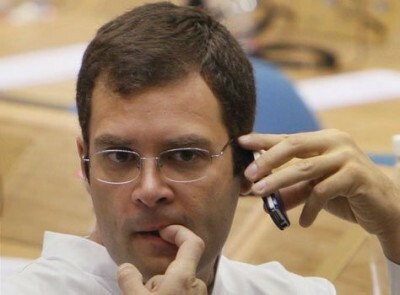 I want go ask God, “Why Rahul Gandhi…Why…What mistake have I done”? I want to ask Sonia Gandhi, why she brought Rahul to the world? Is he really human? We want to know? Uh…My Son got married…now time for me to get married. Yay! The complete answer to Mr Lalit Modi’s accusations against UPA can be found in the letters to the UK Chancellor. Release them. I retired knowing that I won’t be re-elected. I walk fast and look busy, it keeps from knowing how dumb I am. I got a zero in Economics 101 in exam. What else could I give the country. I myself lost crores in share market. And they wonder why economy was ruined!. Ha…ha. Sushma Swaraj is a woman. She should not be pestered over the issue. Political parties should not pester her more. Ei toh saala hona hi tha. Ab chara kha ke gobar hi niklega, sona toh nahin niklega. She is a woman, don’t pester her. I am a senior citizen. Don’t pester me too. Waise bhi bahut preshan hoon, budbak! Political parties often help people on humanitarian grounds. 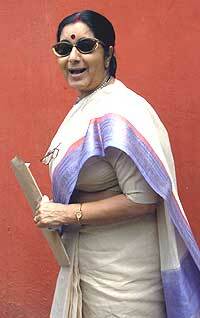 Sushma Swaraj has a long outstanding political career. Why will she take a favour from Lalit Modi?. It was totally on humanitarian grounds. 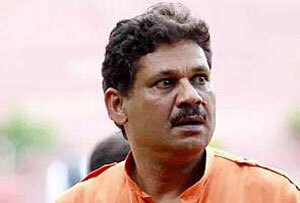 My minister got a reporter burnt alive. Central Govt. hasn’t yet asked for details. You should know why. Tu meri kuhja, mein teri khujaoon! We also need the help on same humanitarian grounds to sustain the Jungle Raaj! I bumped into Lalit Modi while having lunch at a London restaurant three-four weeks ago. I told him he should come back to India and face the law. Swaraj’s decisions were bonafide and she acted in good faith. The entire government and party are one on the matter. The minister is capable of taking decisions on her own. When she needs to seek government approval she will do that. Foreign relations have improved faster than the economy. She was edging past me in performance. Good riddance! Goverment and party is together on the conclusion that She has taken her the decision all alone. So please humko baksho. 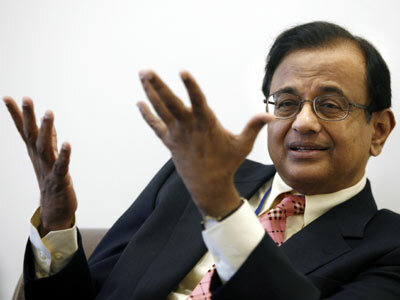 Because of Jaitley, I couldn’t rise in Cricket Administration. 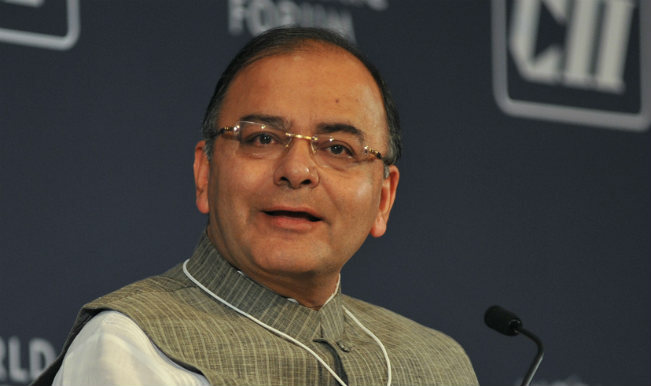 I stand with anyone who is against Jaitley. Waise bhi mujhe kuch bhi bolne ki aadat hai. Meri sunta hi kaun hai! 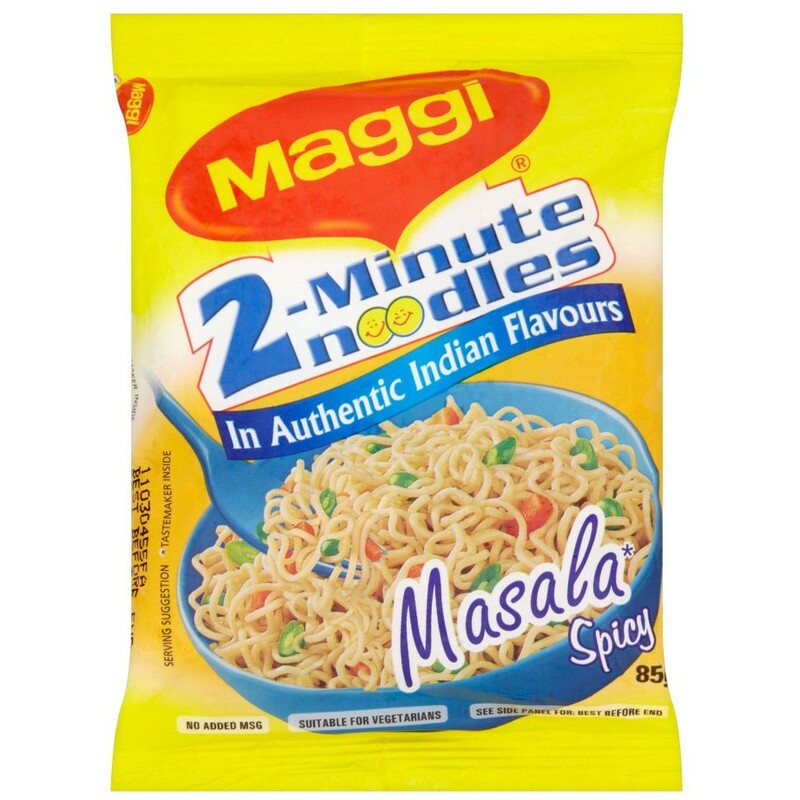 Okay, so Maggi is in the eye of the storm these days. My Maggi. Let me first do some prediction. Maggi will keep on being sold. Nothing will happen to it. The tide will stem, just like it happened with Cola’s. People will be paid and sweetened, and tests will pass. The issue I want to discuss is News Channels questioning celebrities’ culpability in all this. The celebrities who endorsed the product. I agree, they should be to some extent, as they aided in fooling people to buy the product. But what these news channels conveniently forget is they too aired the same advt. And hence are equally culpable in fooling us. If celebrities are made a party, then all the TV channels, news papers, each and every one involved in promotion and marketing should be made a party. Limit of absurdness, right? Well so is making celebrities a party. If they are endorsing an illegal product, I can understand the blame. But when Govt. agencies themselves certified it earlier, how does anyone, including celebrities, News Channels know? We all were fooled not by Maggi, but by our own system. Why haven’t we created a system yet, which catches such crimes sooner. Everyone who earlier signed off on the clearances to Maggie should be the first one to be taken to task. Nestle is a Swiss company, What better to be expected of them than to leach on gullible foreigners? Most important is to create a system which is not fooled ever again. Not so easily.